A Bill de Blasio donor testified in extraordinary detail that he and his businessman pals wrote the book on city corruption by buying off the Mayor’s Office and the Police Department using brazen pay-to-play tactics. You don’t have to look around too hard to realize that the “political swamp” in America stretches from sea to shining sea and from the highest offices in Washington D.C. to the lowliest of city halls on Main Streets all across the country. 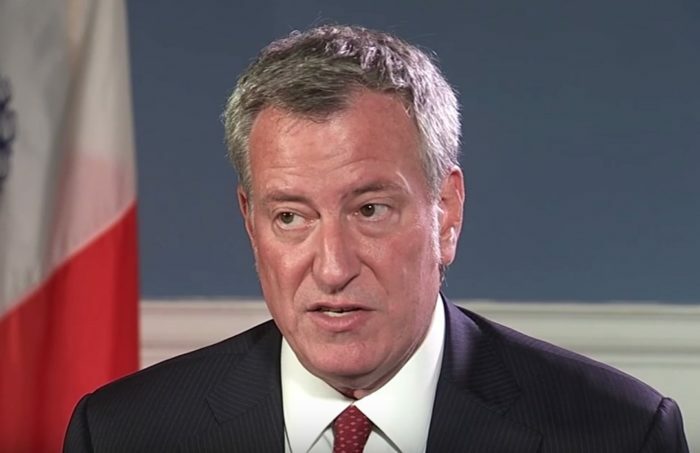 Rechnitz said he told a de Blasio’s fundraiser, Ross Offinger, that “we’re going to become significant contributors, but we want access,” after de Blasio clinched the Democratic nomination for mayor in 2013. Read more at Free Beacon.